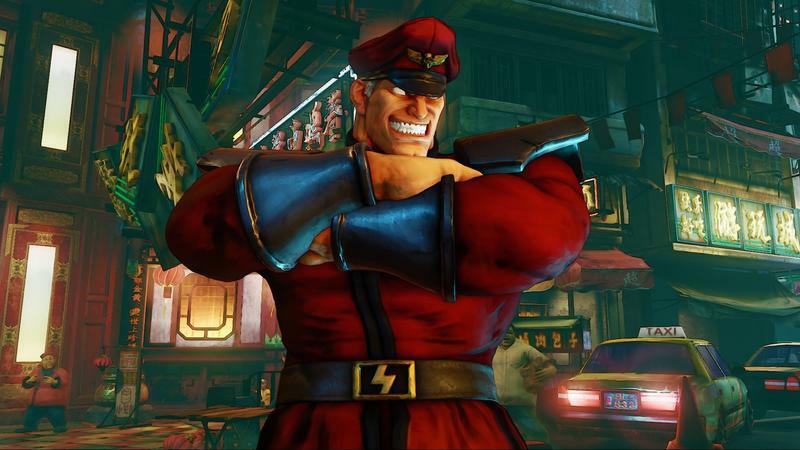 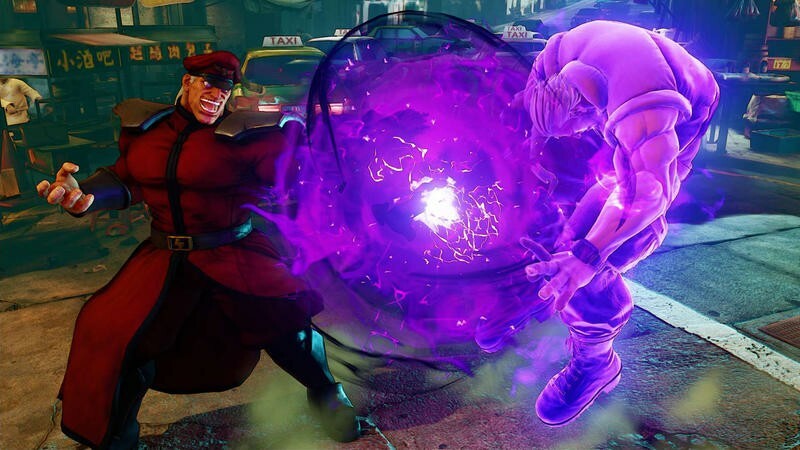 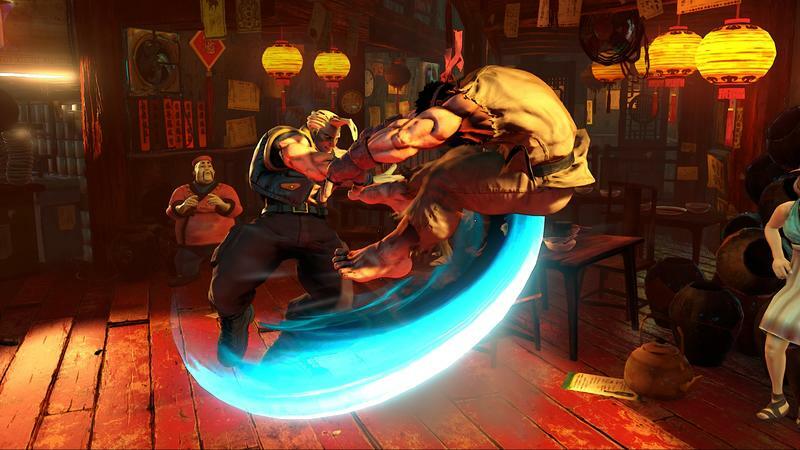 Street Fighter V adds M. Bison to its roster, who do you want to see next? 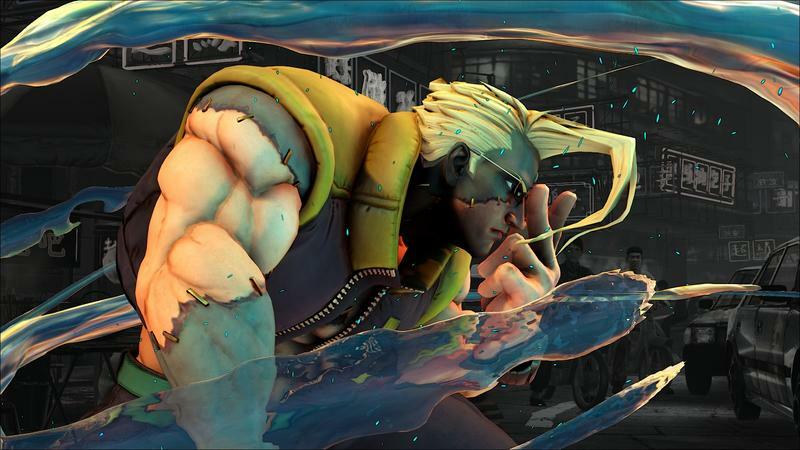 One of gaming’s most iconic villains is officially making his debut on the new generation of consoles. 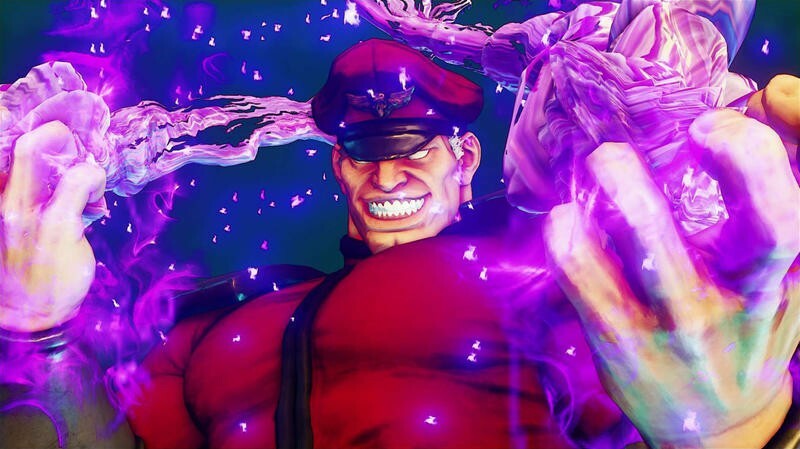 Street Fighter II’s widely loathed villain M. Bison has been confirmed for an appearance in Street Fighter V, and Capcom has a brand new trailer showing off the leader of Shadaloo. 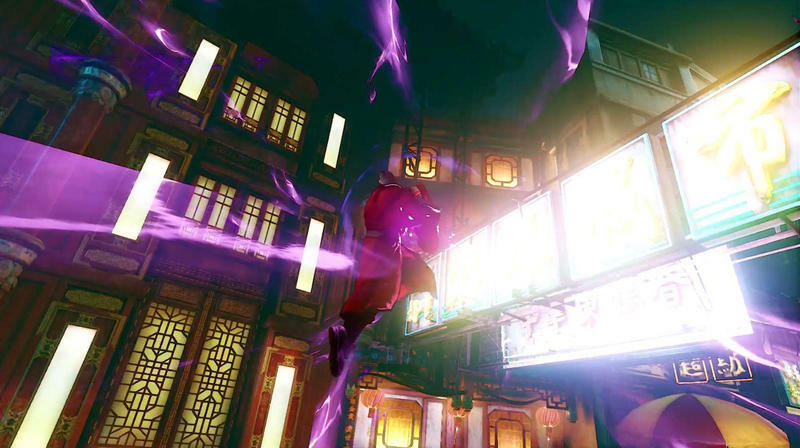 M. Bison is the fourth character confirmed for a return with Ryu, Chun Li, and the longtime MIA soldier, Charlie Nash. 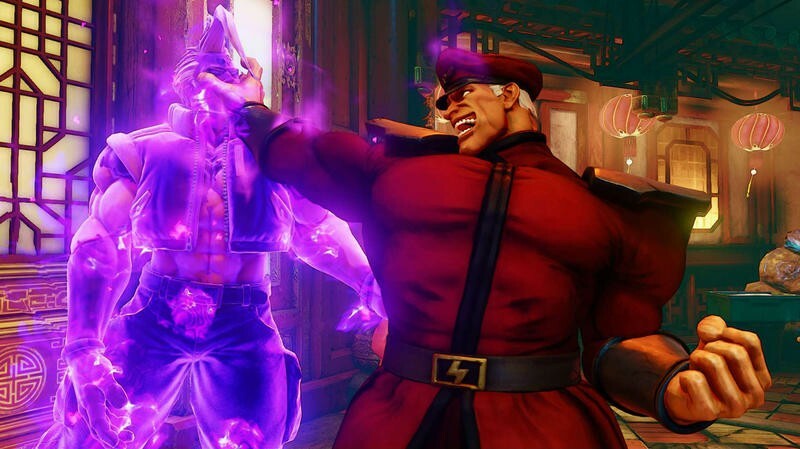 The franchise’s three most recognizable figures and a long lost fan favorite. 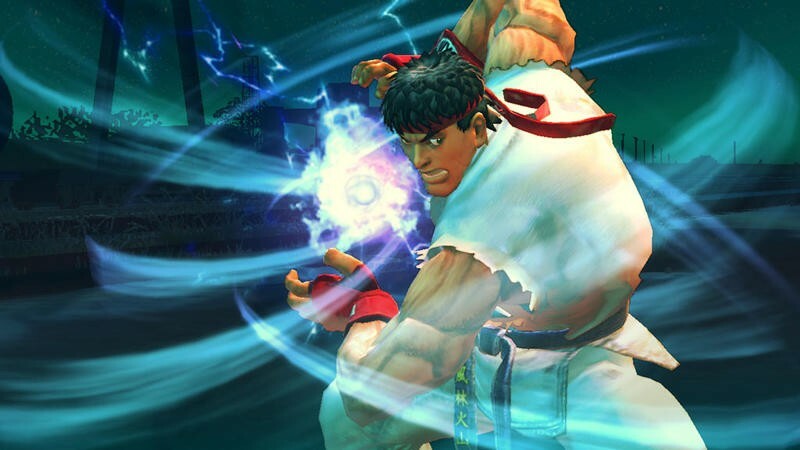 It sounds like a good start to me, but we have a long way to go judging by how ridiculously huge Street Fighter IV became by the end of its run. 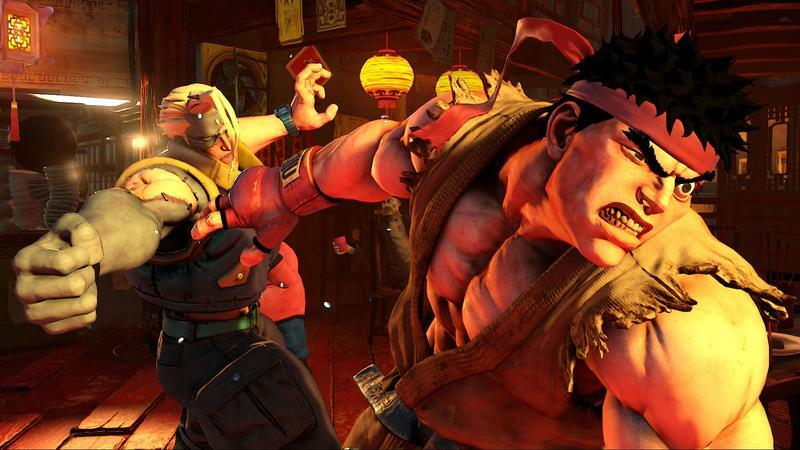 How do you think Capcom should approach Street Fighter V? 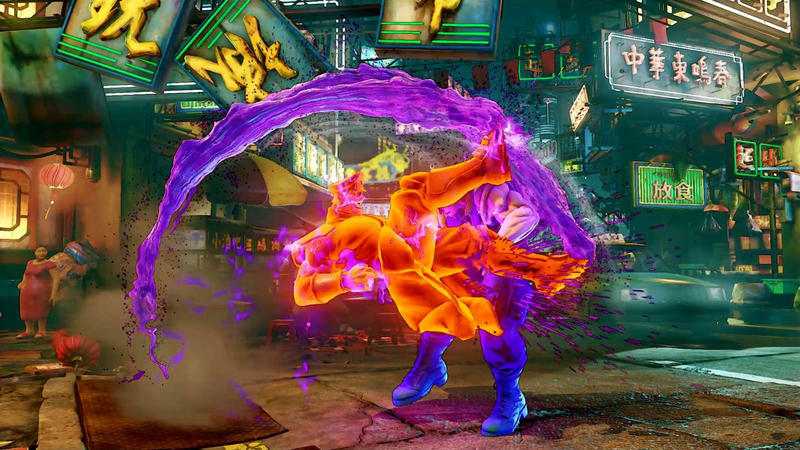 Should it go “Street Fighter III“-like and cut all but the most popular characters to make way for new ones, or does Capcom just pile on top of what already exists? 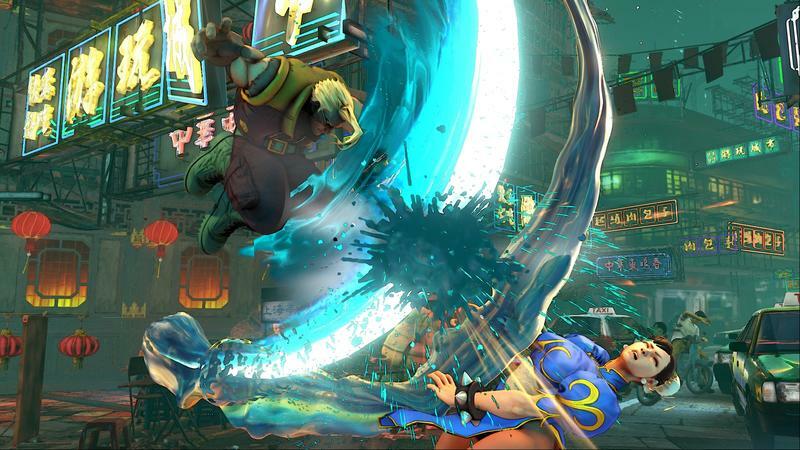 I’ve never been a big fan of fighting games with enormous rosters, and I thought the original Street Fighter IV release had plenty before its size became a bit of a joke. 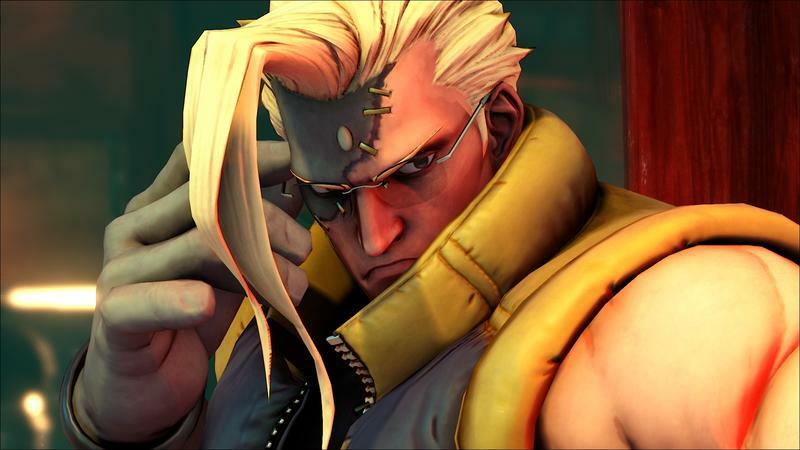 Then again, to bring the game’s selection down to what I see is reasonable, cuts would have to be made. 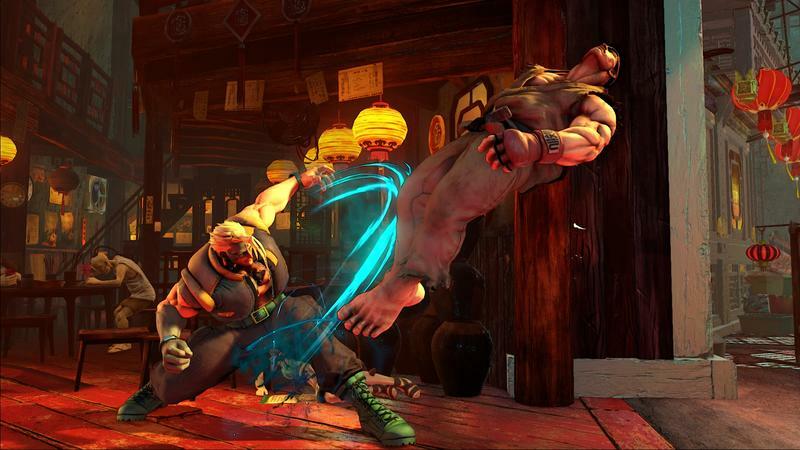 Nobody is going to be happy with that decision.What do you think? 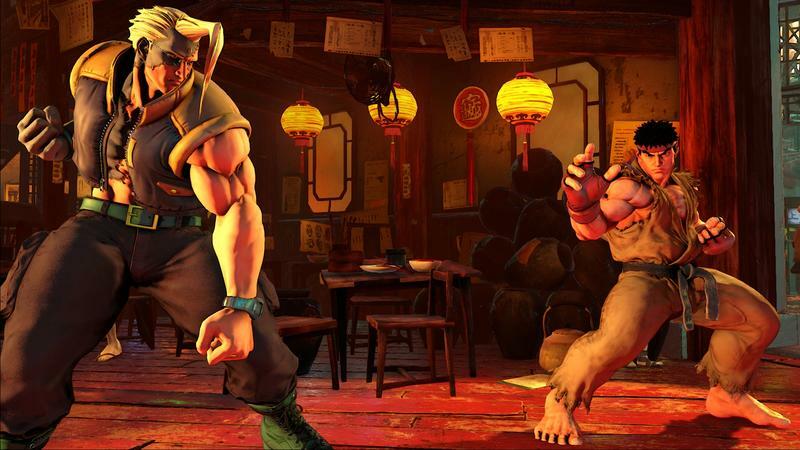 The original Street Fighter II was a success with just eight characters. 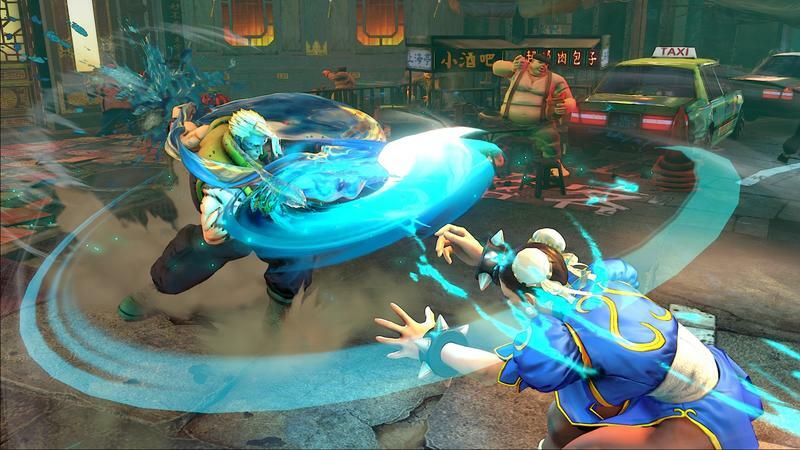 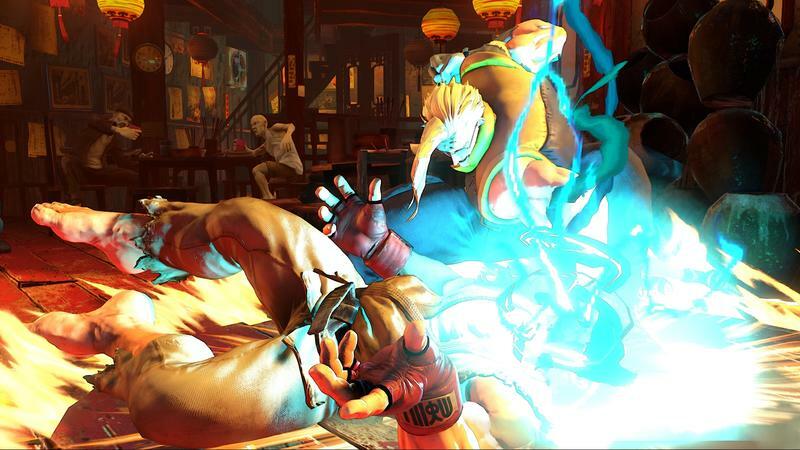 Does Street Fighter V aim for over 30, 40 or 50?